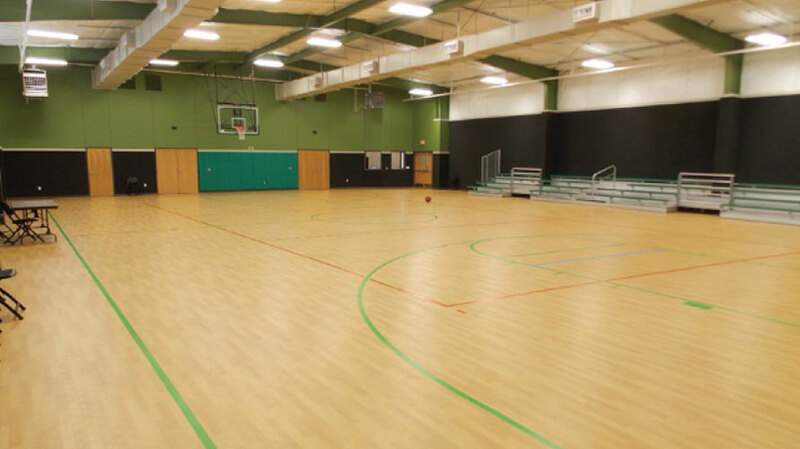 Dewey Park Community Center consisted of the demolition of a 50 plus year old facility, the renovation of an existing 8,000 sf gym and 12,000 sf of new construction. There were two independent buildings and limited square footage for program activities. 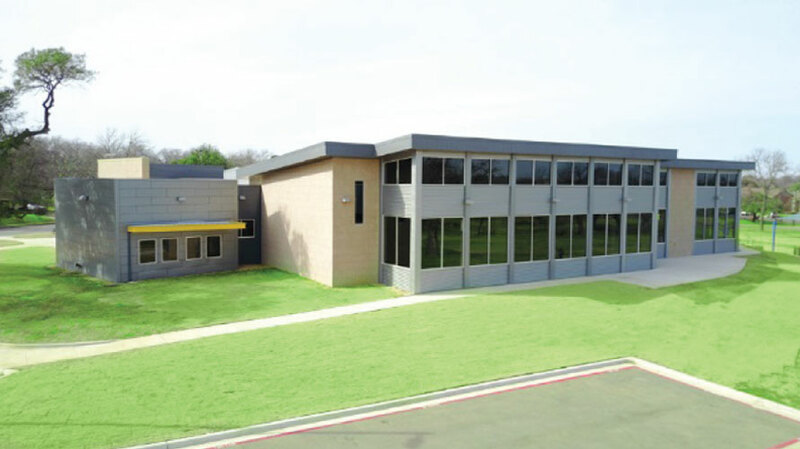 In order to expedite the design & construction, The City of Waco chose the Design Build method. This was the first time in history the City of Waco went with Design Build, and it proved to be a very successful decision. The project came in right at the limited $3,000,000 budget and the City would later allocate another $320,000 for a new 25,000 sf parking lot. The new Dewey Community Center now shines as an icon to a rebirth of a formerly blighted Waco neighborhood and provides educational and recreational opportunities for the surrounding community. 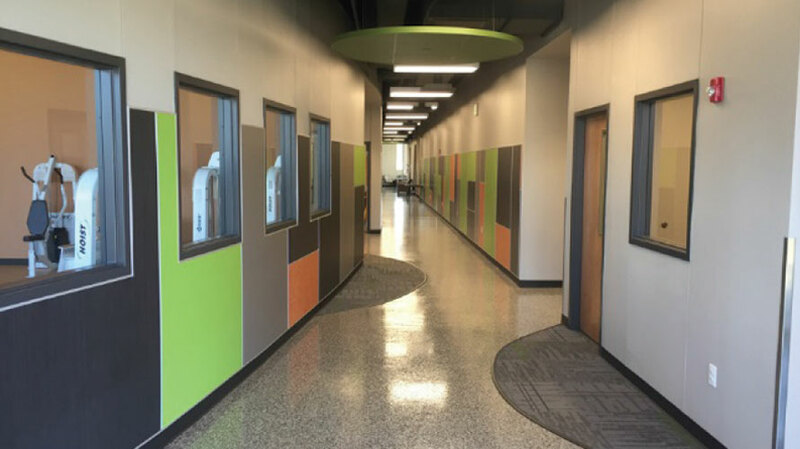 Specific improvements include large and small classrooms, multi-purpose room, kitchen, fitness/weight room, game room, reading room, computer lab, dance room, offices, mechanical & electrical rooms, concession area, restrooms and showers, locker rooms, lobby area, new sidewalks and a new parking lot.